The beads move freely and can be placed in three or six(First pic) rows as seen in the pictures above. Made from stainless steel spring, the beads are tricolor combination of Sterling Silver, yellow and rose 14K gold filled. Soldered from the wire to itself, the beads enjoy a freedom of movement. 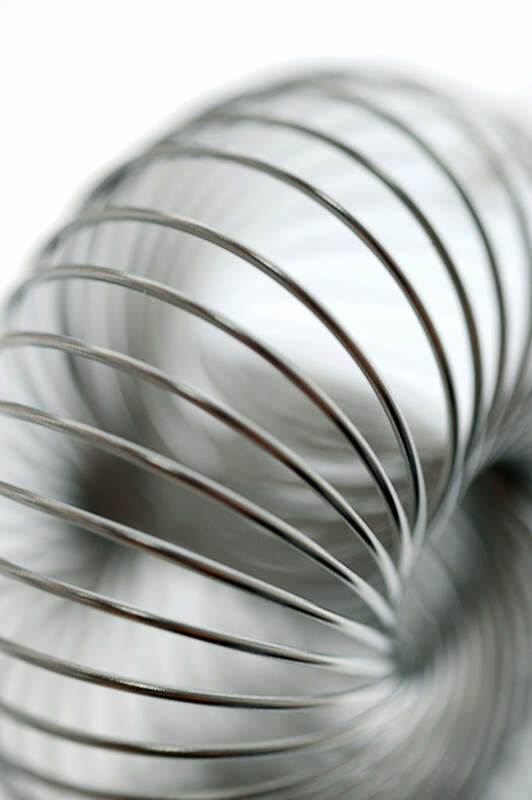 The spring is made from memory wire so when it bends, it returns to its original shape. This ring brings to your life a flexible energy that encompasses freedom of movement.